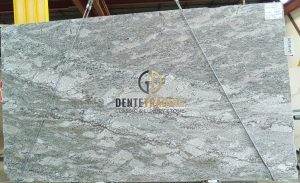 Granite comes from igneous rocks, formed under intense heat or volcanic magma on or below the Earth’s surface. 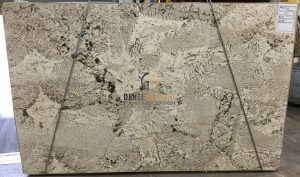 Small mineral flecks are typically spread consistently throughout granite slabs. 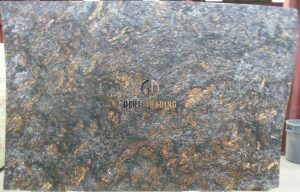 The density of the stone and glittering mineral flecks can be as mesmerizing as a starry night sky. 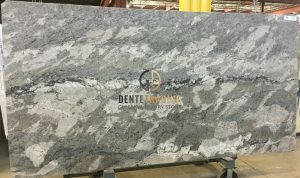 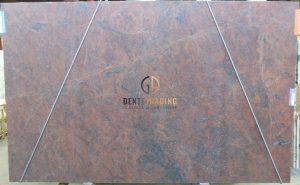 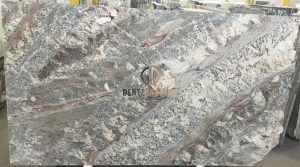 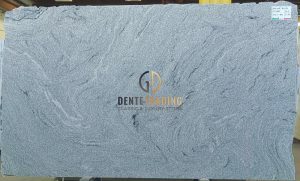 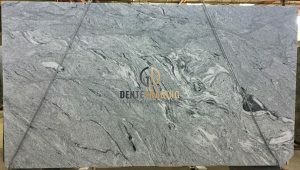 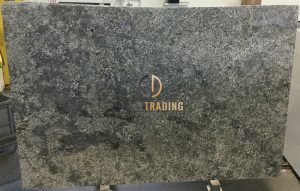 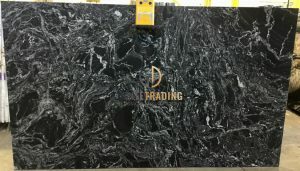 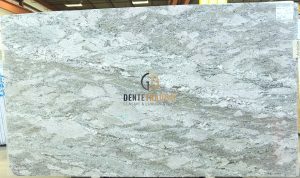 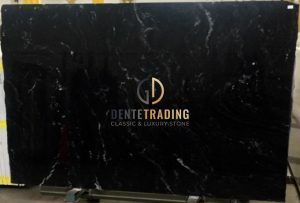 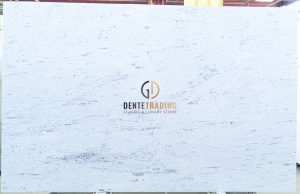 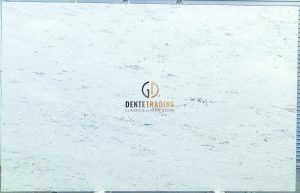 Just as dramatic are the types of granite that have veining, or linear waves, similar to marble.